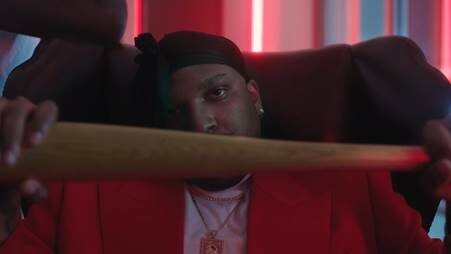 [New York, NY – July 13, 2018] Today, Atlanta rapper/producer/artist Father releases the music video for “We Had A Deal.” Click here to watch. Shot in both Atlanta and Los Angeles, the visual was directed by Father and produced by AVONNI Global. Released last month, “We Had A Deal” was met with great critical praise. 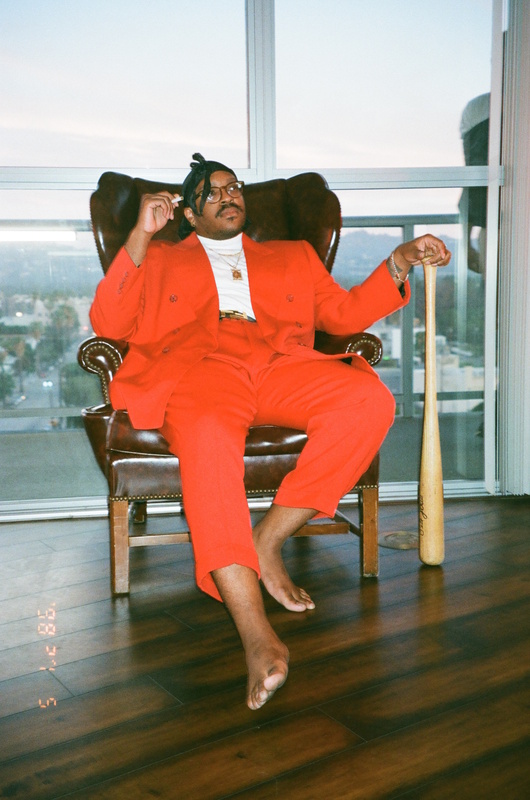 Pitchfork exclaims, “… [with] rattling sub-bass, plenty of open space, and sticky choruses…Father’s charisma [is evident]…he finds nuance and humor where other rappers see black and white.” FADER proclaims, “[Father is] an influential figure in today’s SoundCloud rap scene with flows and acidic humor for days,” while NY Magazine’s Vulture, HighSnobiety and XXL all included the song in their “Best Tracks of the Week” roundups. “We Had A Deal” and “Lotto” ft. ABRA mark Father’s first releases since announcing his newly formed creative partnership with RCA Records. Both will appear on his forthcoming album due out later this fall via Awful Records/RCA Records.